Soccer Ball On The Green Grass Of A Football Field Under The Sky With Clouds In The Rays Of The Sun. Focus Selectiv. Royalty-Vrije Foto, Plaatjes, Beelden En Stock Fotografie. Image 116164247. 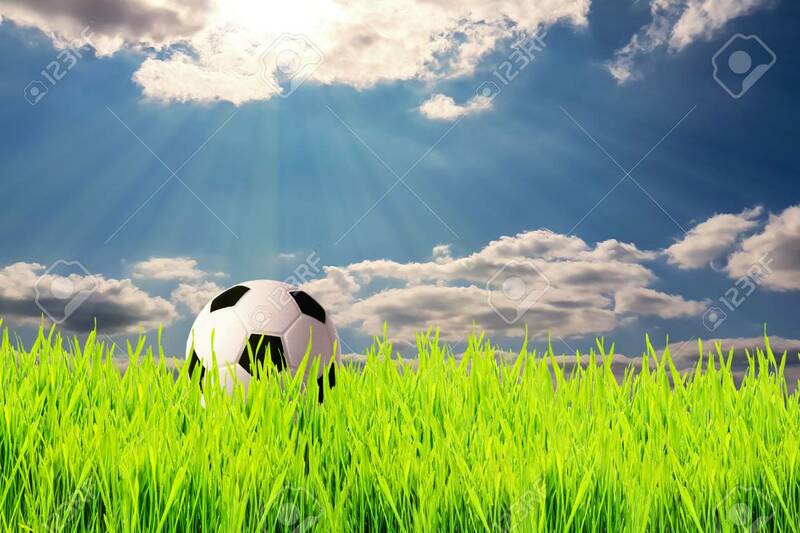 Stockfoto - Soccer ball on the green grass of a football field under the sky with clouds in the rays of the sun. Focus selectiv. Soccer ball on the green grass of a football field under the sky with clouds in the rays of the sun. Focus selectiv.